This catalog describes an academic calendar for Davidson College, which consists of two 15-week semesters. 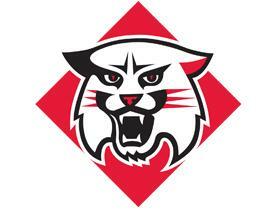 The requirements in this catalog apply to students entering Davidson in the 2015-2016 academic year. The catalog is updated annually by the Office of Academic Affairs with input from all related areas. Course information may be updated during the academic year in the online catalog. Davidson College reserves the right to make changes in policies, regulations, and fees, giving due notice, in accordance with sound academic and fiscal practice. General Instructions – Click here for list. Southern Association of Colleges and Schools: Davidson College is accredited in its awarding of baccalaureate degrees by the Commission on Colleges of the Southern Association of Colleges and Schools (1866 Southern Lane, Decatur GA 30033; Phone: 404-679-4500; Fax: 404-679-4558). 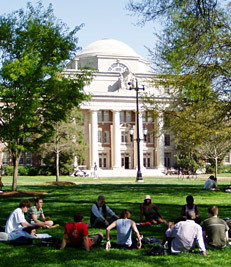 Davidson College admits qualified students and administers all educational, athletic, financial, and employment activities without discriminating based on race, color, gender, national origin, religion, age, sexual orientation, or disability unless allowed by law and deemed necessary to the administration of the educational programs. In addition, the college complies with all applicable federal, state, and local laws governing non-discrimination.